One source of changes in media landscape is large societal events, write Hongjun Lim, Choongho Chung, Jihee Kim, Juho Kim, Sue Moon and Meeyoung Cha, all of KAIST. 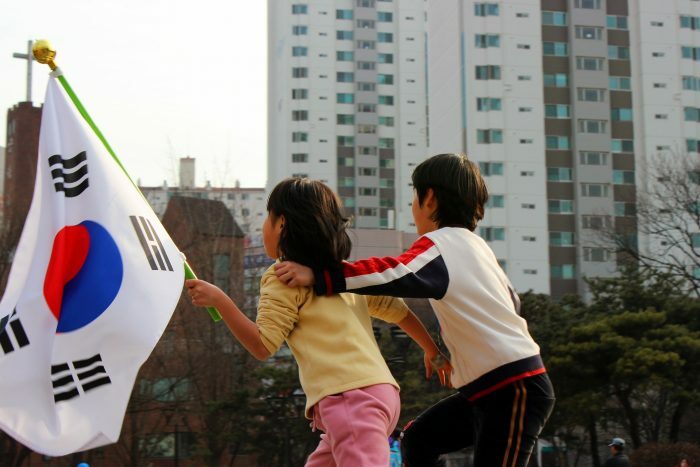 Their conference paper explore the changing news media landscape in South Korea. The paper reports on news media coverage and public reactions of a political scandal, that led to the largest ever protest in the country, in 2016. The analysis is based on 59,224 news articles published by five major Korean newsrooms and data from the publishers Facebook pages. The data reveal significant changes in media ranks throughout the scandal. For example the event increased news audience and TV viewer ratings on news programs and total reactions on news stories on social media went up. This is interesting because overall people’s trust in mass media has been declining in Korea. The scandal also changed the news media ranking. The full conference paper “Changing News Media Landscape in South Korea” is available here.